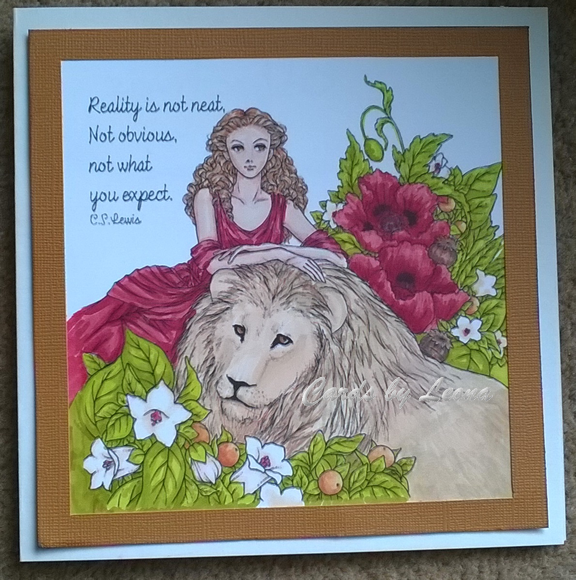 The last time that Aurora Wings sponsored Creative fingers, one of my my fellow DT used this image and I thought that it would be lovely with a CS Lewis quote. 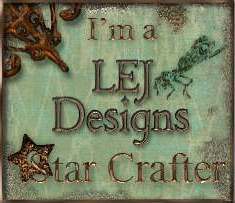 The quote was added in Serif Craft artist for this weeks “Frame it” challenge. 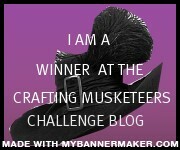 Please go along to Creative fingers to see the rest of the inspiration for the ‘Frame it’ challenge. 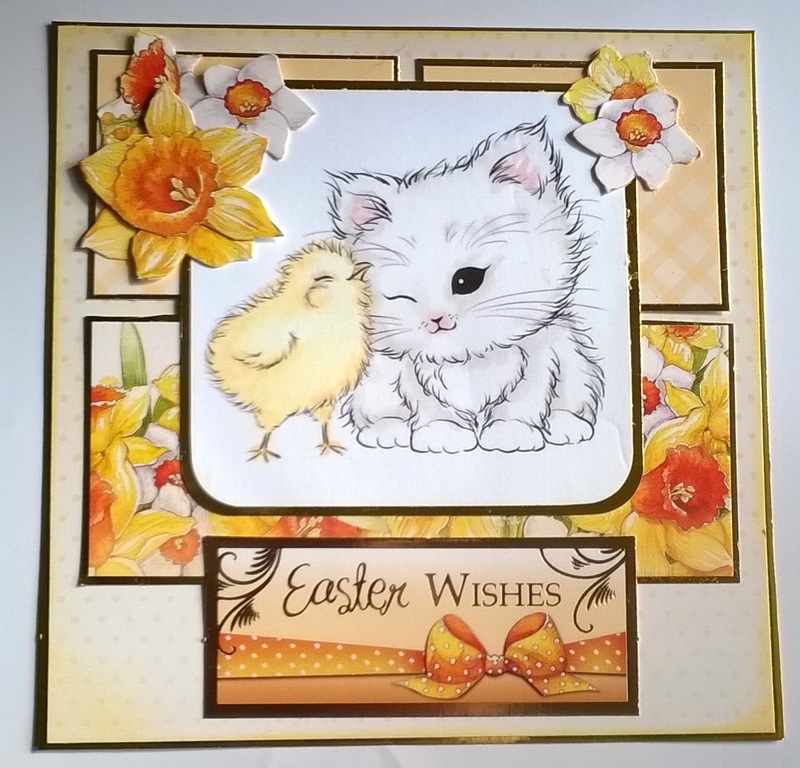 Here is a pretty Easter Card today for the new challenge at Creative Moments. The challenge is sponsored by Aurora Wings, where you can find this sweet digi. 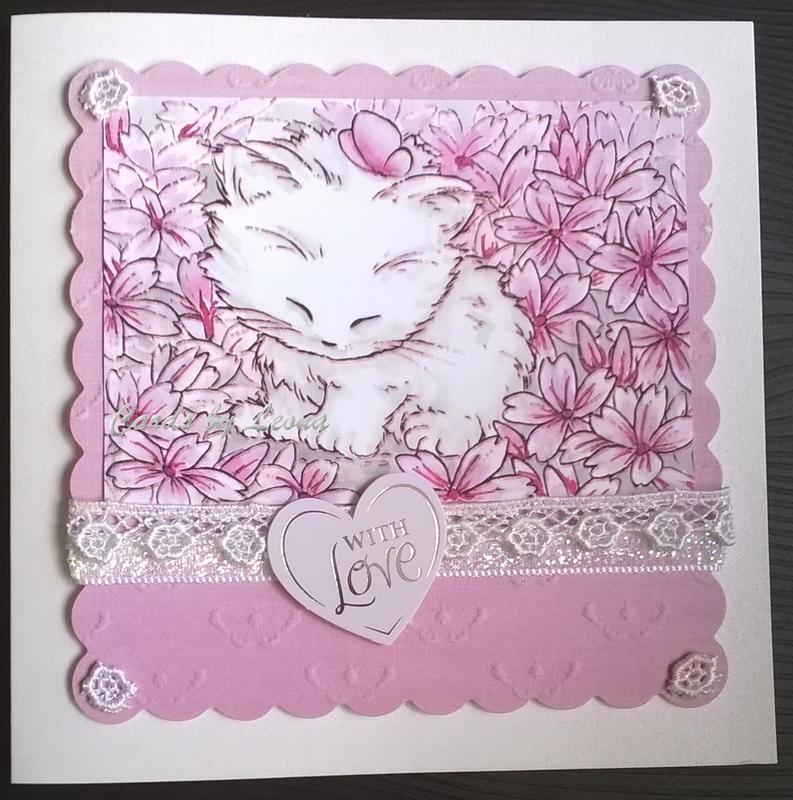 The card was constructed using card stock and a sentiment from Hunkydory’s Joys of Spring, he flowers were fussy cut from the card stock too. There’ll be plenty more Easter cards to come so please come back soon. 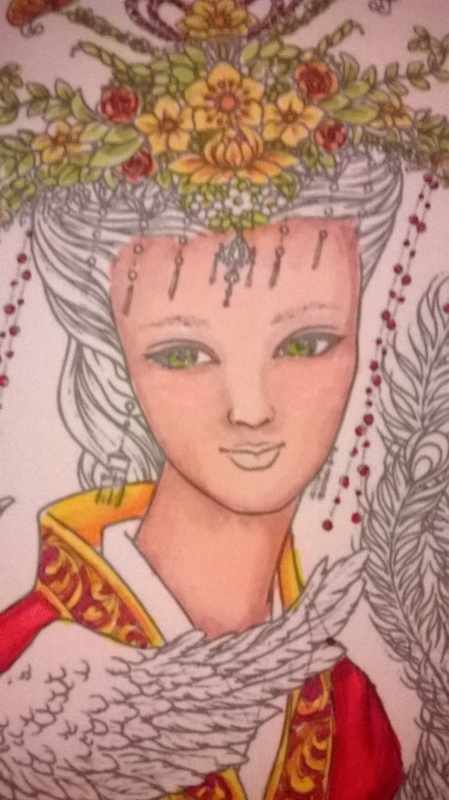 This is an interesting take on vintage as I have made a card with a vintage Chinese princess. 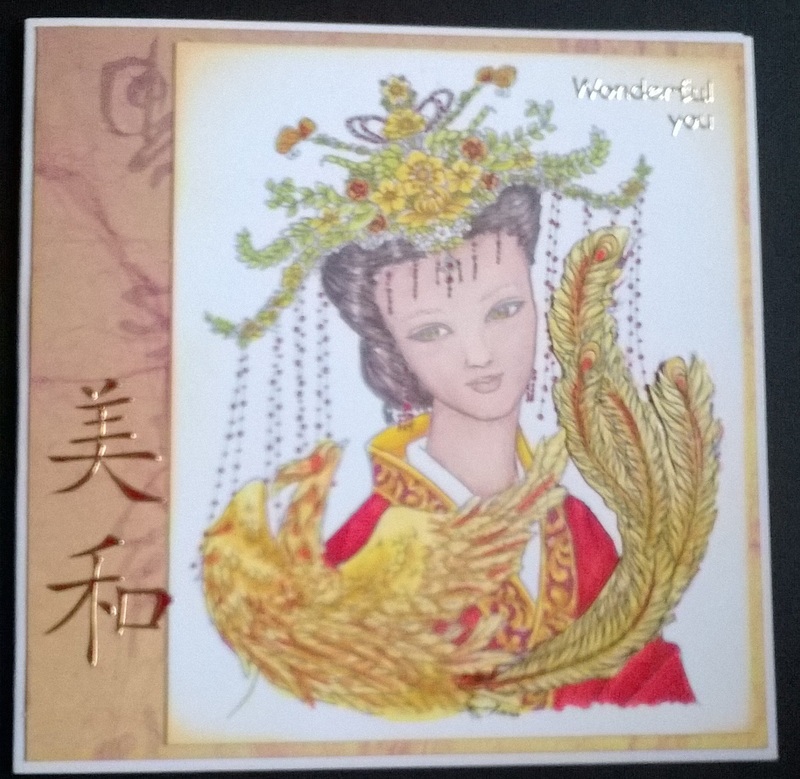 This beautiful and intricate digistamp is by Aurora Wings, who has sponsored this week’s challenge at Creative Fingers. The Chinese words read beautiful harmony and were red and silver so I coloured them in the same dark yellow used on her collar. I coloured her face with Coral, Sunkissed Pink and Blush. Her cheeks are pastel pink. For her hair I used Shale, Slate and Cinnamon. http://citycrafter.blogspot.co.uk/ – do you speak English? 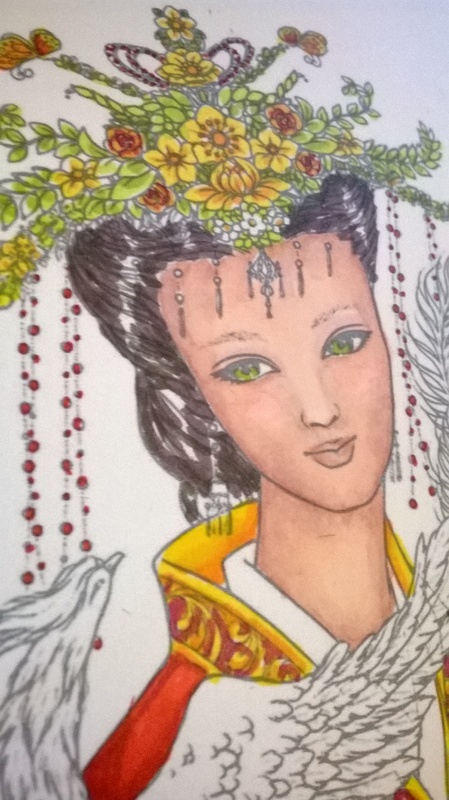 Don’t forget to enter the Creative Fingers challenge with your Vintage creation.